Premium leather, pink highlights, gum soles — what's not to like? The Kidrobot Air Max 1 was designed to be sold exclusively at upscale NYC department store Barneys, with a pink "reverse" version made for friends and family. 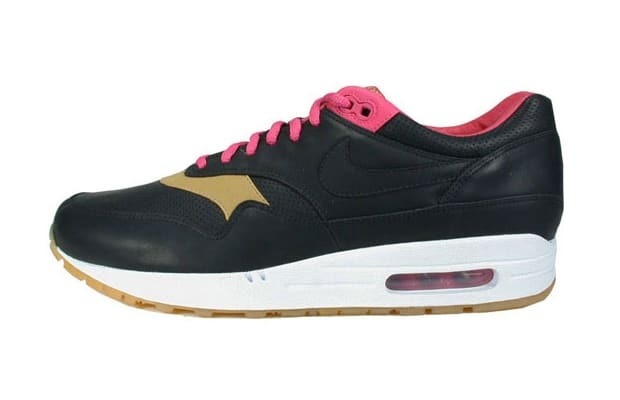 Designed after Kidrobot's Maserati Quattroporte, the AM1s also featured insoles designed by prominent artists. This was the complete package.